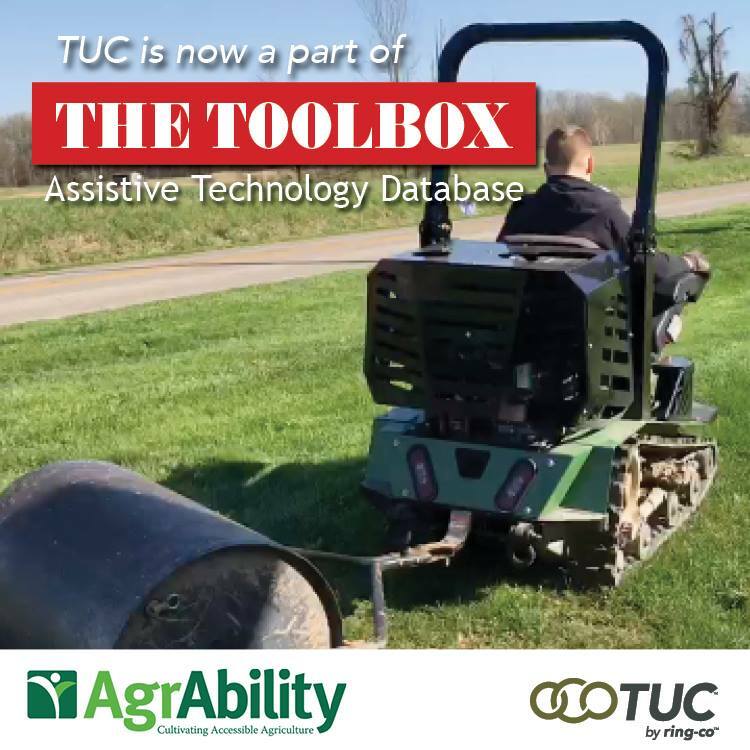 TUC is now part of the Agrability Toolbox! Giving Vets a Reason to Drive On! Every once in a while someone comes along that changes your perception of the world around you and makes you want to be a better person. Charles Lee, or Chuck as he’s known to his friends, is one of those rare people. He’s a quiet man, but he speaks with a steady, sure voice. It’s this steadfast, yet passionate heart for others that led him to the military, and it led him to act as an advocate for those who get overlooked in society. Read more: Giving Vets a Reason to Drive On!